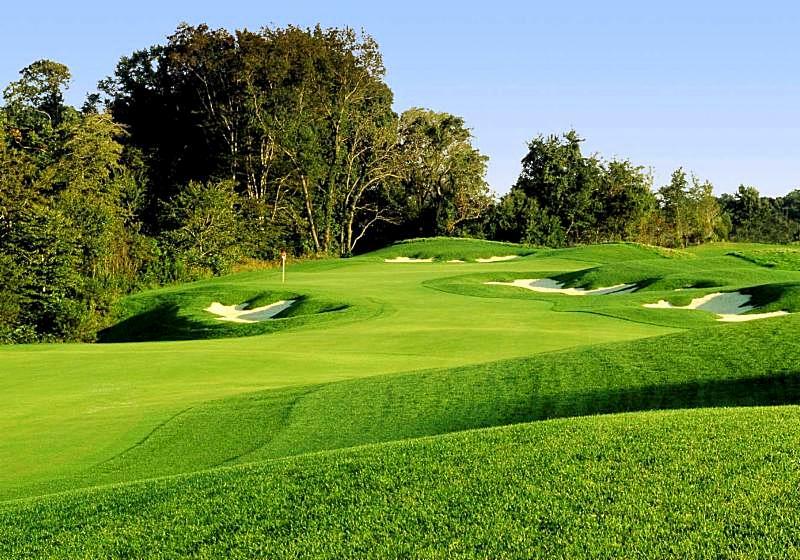 Bulle Rock Golf Club is an 18-hole championship golf course, designed by world renowned architect Pete Dye. 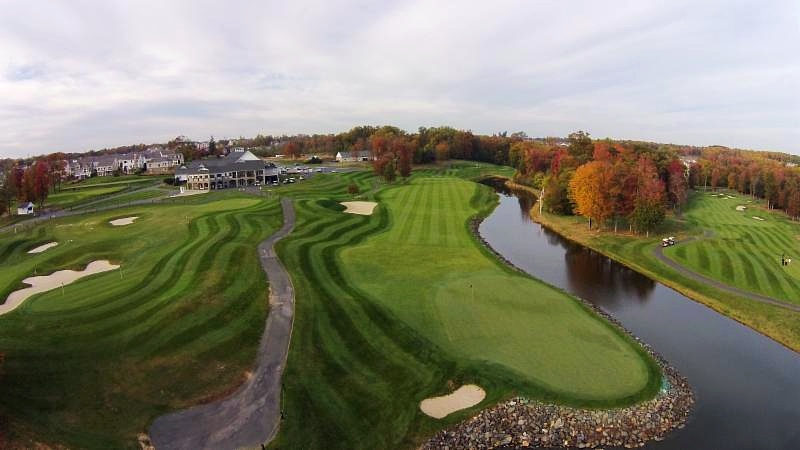 This trophy golf asset has been recognized as the #1 daily fee course in Maryland and one of the best courses in the Mid-Atlantic. 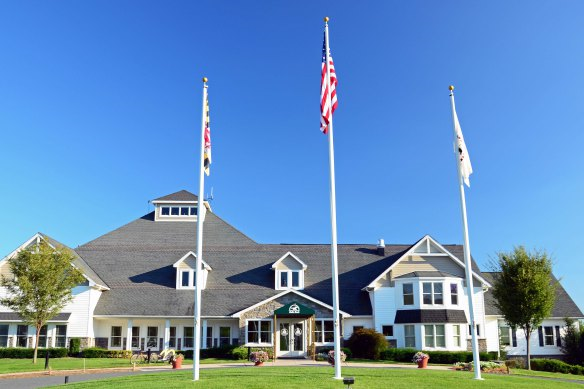 The golf course is maintained in pristine condition offering additional amenities including: 35 station grass driving range, two practice putting greens and a short game practice area. The 23,000 square foot clubhouse features a variety of dining options including Silks Restaurant which offers guests both indoor and outdoor seating, banquet space with capacity for up to 240 guests, bar, golf shop, golf cart storage, well-appointed locker rooms and offices. 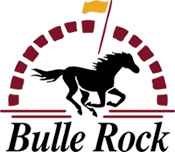 The offering for The Residences at Bulle Rock includes the remaining six hundred forty-seven (647) developable home sites within the community which is comprised of three hundred ninety-eight (398) single family lots and two hundred forty-nine (249) Villa lots. With the slogan, "Life Imitates Vacation," The Residences at Bulle Rock is a world-class development featuring an amenity package second to none. 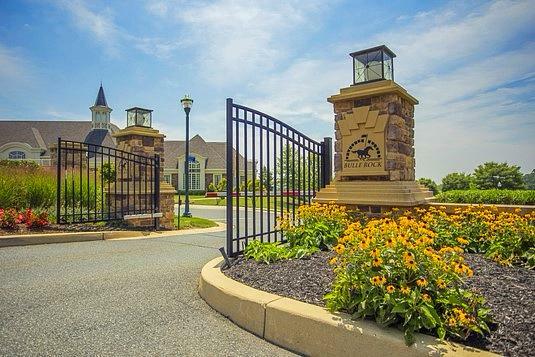 The gated community is situated on 1,100 suburban acres in northeast Maryland with a total buildout of more than 2,000 homes. 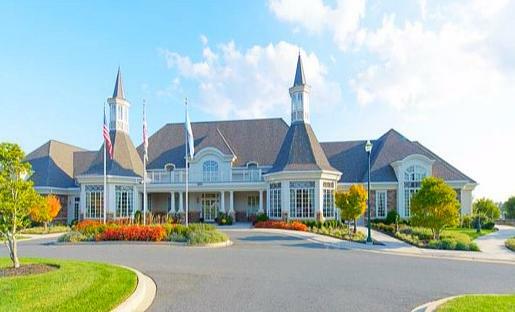 The Residences at Bulle Rock is located in Havre De Grace off MD Route 40 just minutes from US Interstate 95. 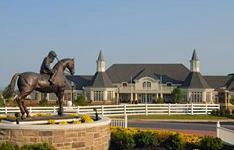 The Residences at Bulle Rock is firmly positioned in the path of development to thousands of new homes and residents. This information has been secured from sources we believe to be reliable, but we make no representations or warranties, expressed or implied, as to the accuracy of the information. References to square footage or age are approximate. Buyer must verify the information and bears all risk for any inaccuracies. Marcus & Millichap is a service mark of Marcus & Millichap Real Estate Investment Services, Inc. © 2016 Marcus & Millichap. All rights reserved.